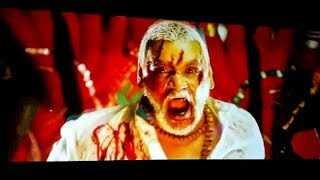 2:0812 hours ago 3,250 views90ml Movie Romantic Scenes | Latest Telugu Romantic Movies | Telugu Varthalu is completely news based YouTube channel. 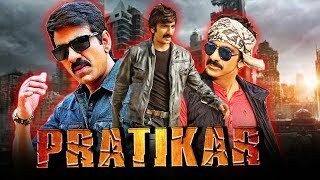 0:231 day ago 5,509 viewsWatch television premiere Robot 2.0 Hindi full movie online on ZEE cinema starring Rajinikanth, Akshay Kumar and Amy Jackson. 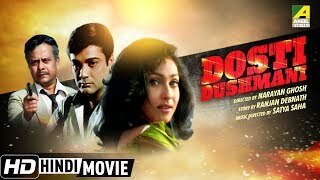 2:35:571 day ago 978 viewsPresenting New Hindi Action Movie "Dosti Dushman" starring Prosenjit, Rituparna Sengupta, Soumitra Chatterjee & others.